It always seems like a great idea to purchase souvenirs on your trip... until you get home and realize the mementos are just *sigh* clutter. Don&apos;t fret! Whether you&apos;re a tourist visiting Huntsville or a native taking gifts to family or friends elsewhere, the unique experience of our community can provide you with easy-to-pack, special reminders that can be enjoyed or kept forever. 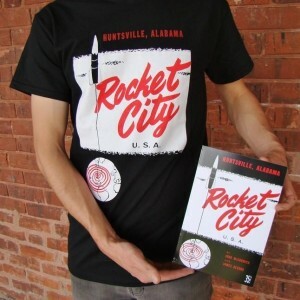 For example, for the sentimental traveler trying to find a way to keep the memories of your trip alive in your home, visit America’s largest privately owned arts center at Lowe Mill ARTS & Entertainment and take home an exclusive print of photography that captures the natural beauty of this engineer-crazed Rocket City. 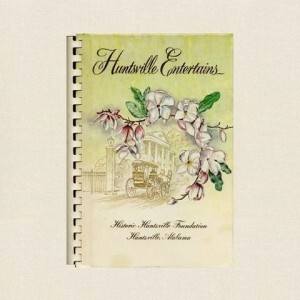 There are plenty of options that will pay tribute to your visit to Huntsville and Madison County Alabama. To get you started, we&apos;ve compiled a list of 10 awesome souvenir suggestions. 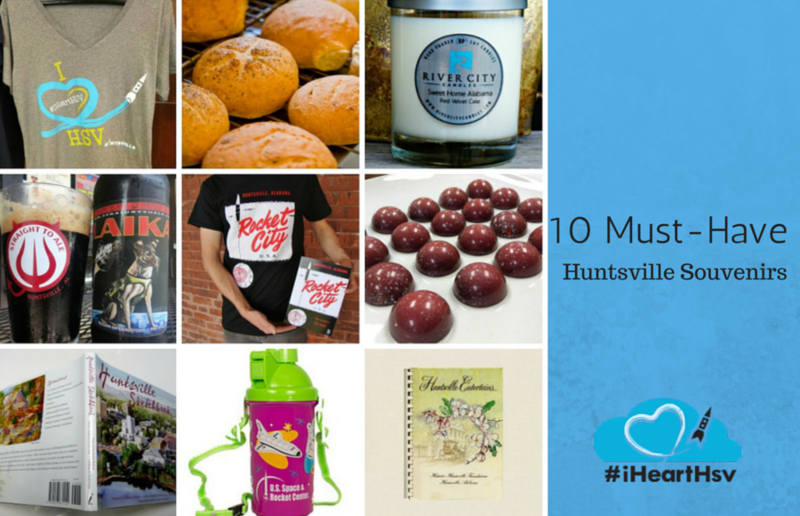 These items are either 100% Huntsville originals or a product of our neighboring communities. Chocolate lovers, rejoice! 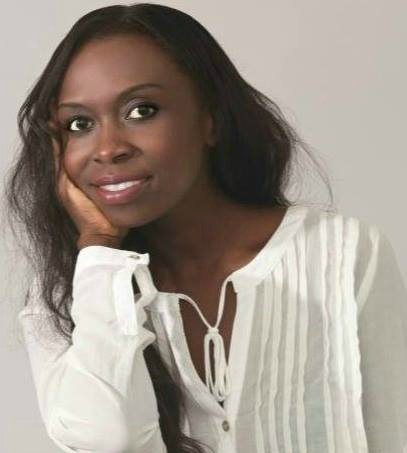 You’d have to be unapologetically unaware not to notice the artisanal chocolate surge in Huntsville at Pizzelle’s Confections where two cocoa enthusiast sisters handcraft mouth-watering, have-you-screaming-for-mercy, chocolate truffles and confections sure to be perfect for gifting. 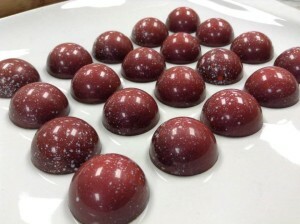 Their fair-trade chocolate and quality ingredients truffles are an eclectic mix of edible art that could pass for a Jackson Pollock painting — now, that&apos;s a dessert win. Since we’ve got a bone to pick with that whole life-is-like-a-box-of-chocolates idiom, you know exactly what you&apos;re going to get at Pizzelle’s. In that spirit, you taste each and every ingredient in your truffle. From their long list, Young Frankenstein: White chocolate ganache with pumpkin puree, curry, and Amaretto or Goodbye Earl: Milk chocolate ganache infused with Earl Grey tea and local honey, molded in dark chocolate. Ahh. Pizzelle’s Confections is the only chocolatier in North Alabama that makes chocolates in-house. Get your taste buds in the door to experience their other listings that we are now renaming ‘heaven on earth’ for simplicity purposes. Any calories racked up here will be oh-so worth it. Team #iHeartHsv? There&apos;s a t-shirt for that. 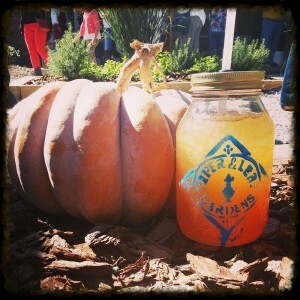 This hashtag has become a hit and is catching on with locals and visitors alike. 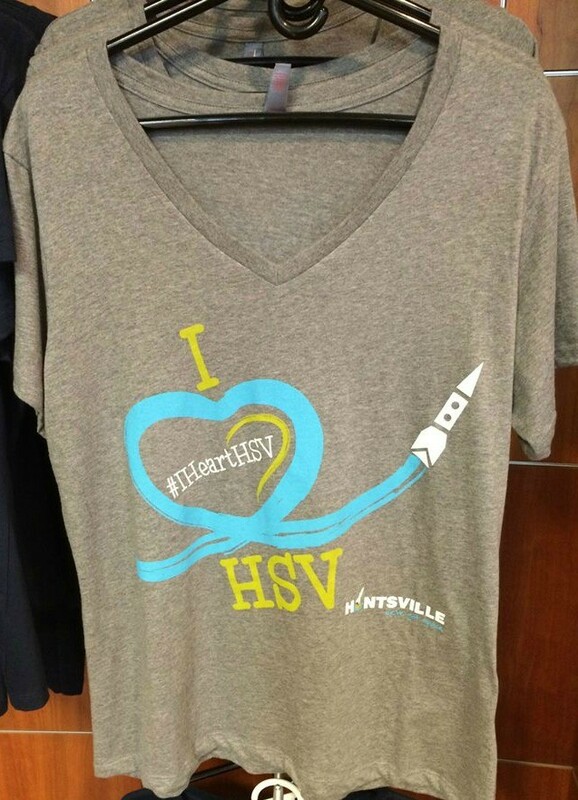 The #iHeartHsv tee has really hit it out of the park as a walking picket sign for Rocket City pride. For $10 -$15 (varying sizes) this wardrobe savior, classic v-neck, gray cotton tee will bring you memories and meaning of your time in Huntsville. In the event that you feel like wowing your guests at your next dinner party, this unforgettable loaf will do the trick. 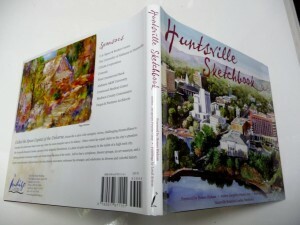 The local pastry chef Jeff Holloway has done Huntsville proud. FredBread’s all natural, hand-churned crusted creations, is some whole ‘nother level genius. One bite into this flavorsome fare and you will be hooked! 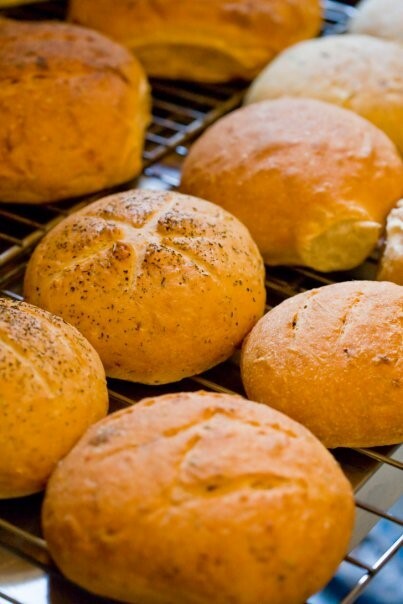 With a steady rotation of recipes and funky fresh flavors such as jalapeno cheddar, spinach feta and cranberry walnut, you&apos;re sure to have a delectable slice of goodness no matter what your choice of FredBread. Candles are the fail-safe gift for that person you don’t know too well. 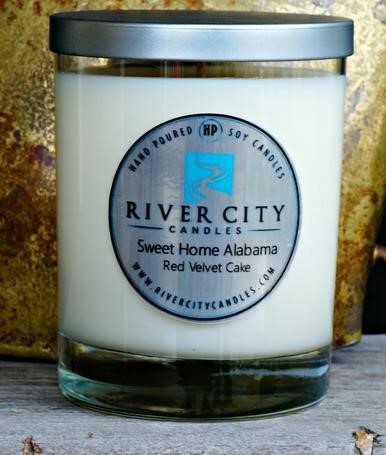 River City Candles are 100% soy wax, eco-friendly, clean burning cotton wicks, with phthalate-free fragrances, handmade at Huntsville’s Lincoln Mill, and will elevate a living space to the next sensory level. 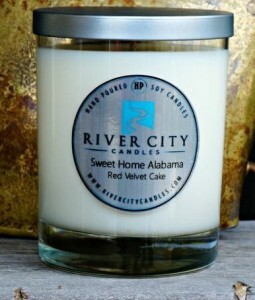 With their many options of delicious uniquely Southern aromas - think southern hospitality of warm pecans drizzled with brown sugar or a deep breath of the warm fresh air that you can almost see after it has rained. Ahhh. 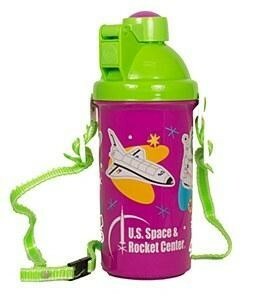 They come in a simple reusable container that can be subtly displayed.